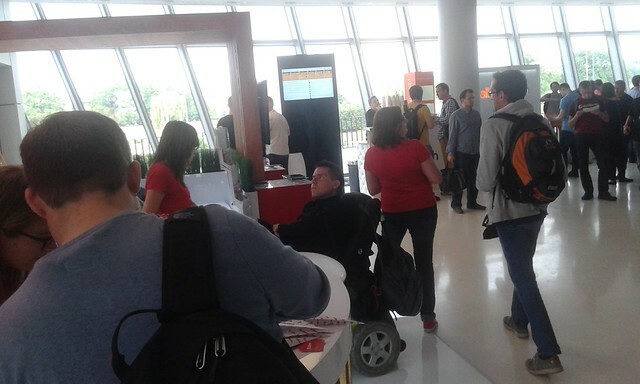 Thanks to Payara we participated in the first edition of Devoxx Poland, on June, 22nd-24th, 2015 in Kraków, Poland. Last year we were on its ancestor — 33rd Degree (see our report of day 1, day 2 and day 3). What do we think about it? What changed? And what are the leading topics in Java world? I’ll try to describe it in this post. 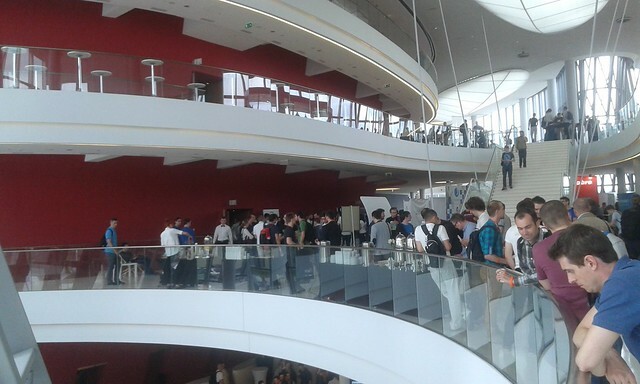 This time the conference took place in the new venue – ICE Kraków. And it was absolutely amazing! It’s huge, nicely designed and very well organized. Since a picture is worth a thousand words, let’s just take a look at a couple of them. If you belonged to this group, you could not be disappointed! Most of the sessions I participated in were very interesting and well prepared. One could think that everything that happens in Java world nowadays is related to microservices and functional programming. 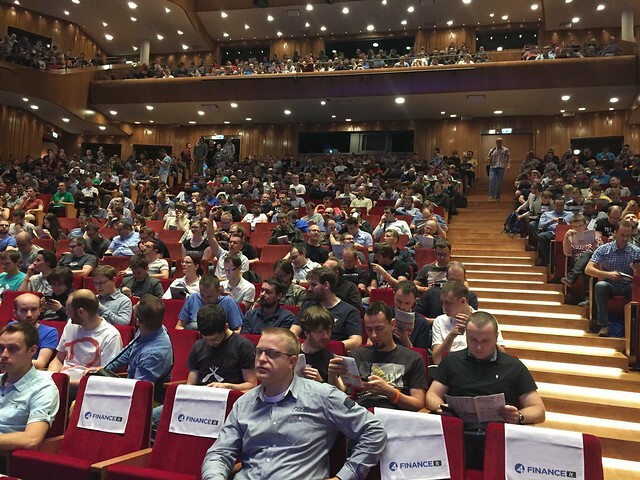 I personally participated in three talks dedicated to microservices — Principles Of Microservices by Sam Newman, Microservices and Conversion Hunting – How to build software architectures for changeableness by Bernd Zuther and Everything Works In Java EE?–Then Try Microservices 🙂 by Adam Bien — and most of the talks at least mentioned them. I probably won’t be original when I say my favorite talks were given by Venkat Subramaniam, Hadi Hariri and Ted Neward. However, a nice surprise were also “Bootiful” Applications with Spring Boot by Josh Long and 10 NoSQL databases you have to know by Tom Bujok. Practical and very informative! Of course, the time between sessions is at least as important as sessions on their own. Of course, the sponsors helped a lot with making new friends by organizing two — or even three — parties. 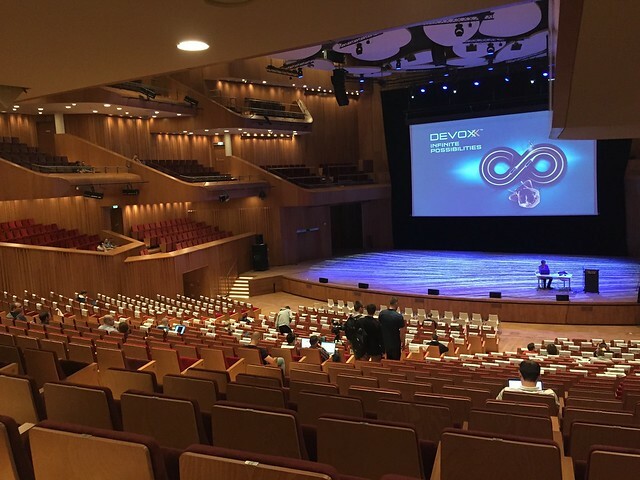 The first took place in the venue itself. 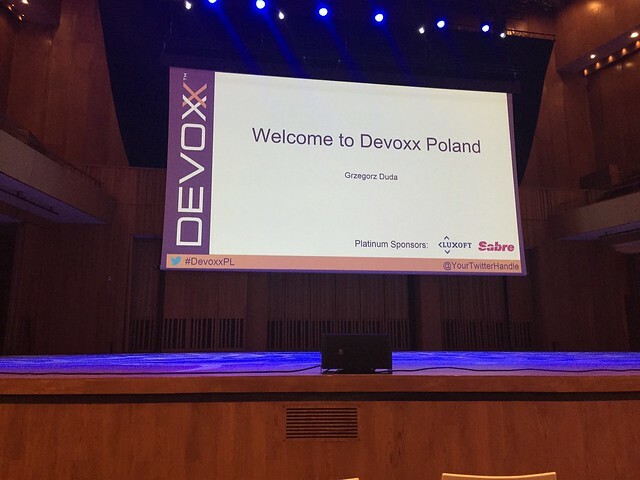 The second was a matter of choice — one could either go to a beach party in Kraków Plaża or to the dinner with speakers. What I liked the most were sessions. I can’t complain about any of them, while it unfortunately wasn’t true the previous year. 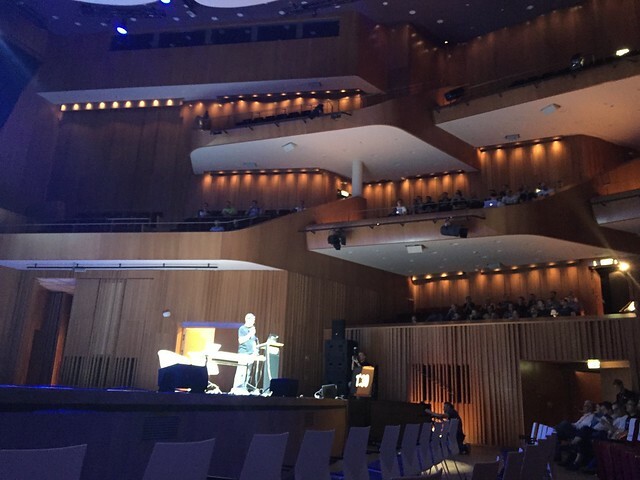 I also liked the venue. It’s really a world class place, perfect for world class conference. The only thing I can complain about was iOS app. It appeared it doesn’t provide a basic features like creating an own agenda or scanning a ticket. The latter caused that it wasn’t possible to rate sessions. Of course Android counterpart did all of those well. So the question is how is to possible to provide an app that is not even tested? Waste of money, it’d be better not to provide it at all. I can say the conference was really well spent time for me. What is also important is it was definitely an improvement in compare to 33rd Degree. 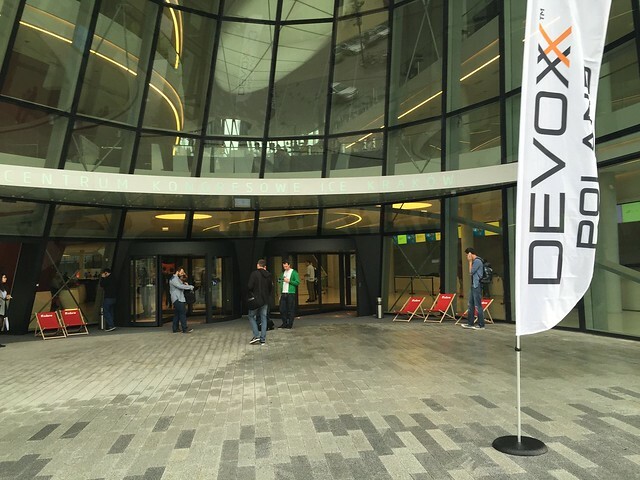 So… Devoxx Poland 2016 – I’m already looking forward to you!